I have always wanted to try baking egg tarts and we decided to try it out using the new oven that I bought for bf as his birthday present! Both of us didn't check for recipes till the baking day itself and we anyhow selected this recipe. The reason why we chose this was because it was based on dough-crust instead of pastry-crust. 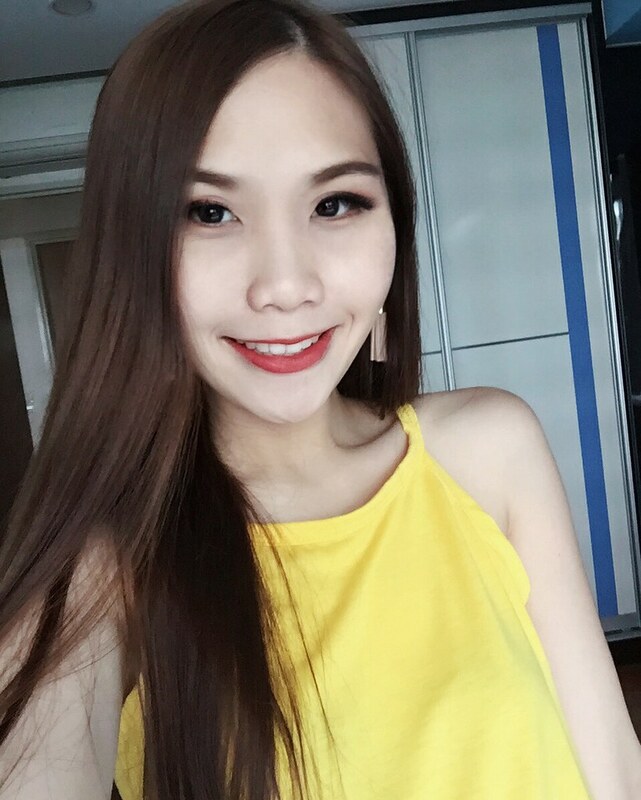 After reading many other recipes based on the pastry-tart, we came to a conclusion that the one we are going to do is much easier. Bf was quite shocked that in all we only need 4 eggs! Here's how we did it. Note that my steps are simplified. For accuracy of time and speed of mixing, please refer to the original recipe that I linked at the top of this entry. 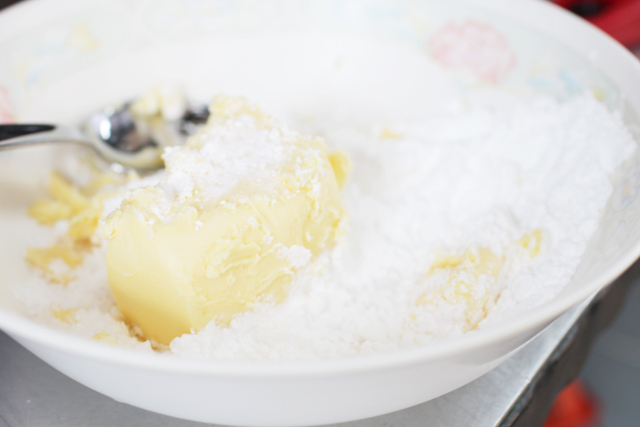 Mix the butter and sugar until the mixture is smooth, fluffy and light in color. Add in whisked egg. Add vanilla extract, mix well. Sift in flour. Knead into dough. Fill the sides of the tart-shell with the dough. The original recipe told us to cut the dough with a cookie cutter but I didn't have one, so I just agar-agar. Haha. Make sure that the dough is evenly filled all around. 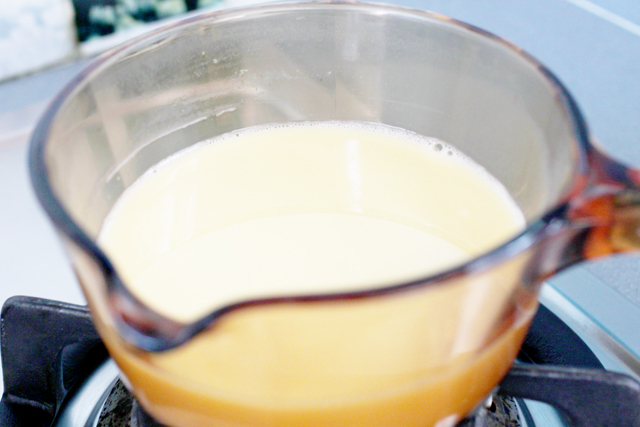 Sift egg mixture to get rid of any foam into a tea pot. Carefully pour egg mixture into each tart shell. Remember to pour to the tip. We poured lesser because we though it would overflow while baking, but it didn't happen and the end results didn't look as nice. Preheat oven to 200C. Position rack in lower third of oven. Bake tarts for 10 to 15 minutes until the edges are lightly brown. Lower the heat to 180C. Pull the oven door open about 2 to 3 inches. Bake for another 10 to 15 minutes and after that, insert a toothpick into the custard. If it stands on its own, it’s done. If you have an oven at home, try it too! The egg tarts turned out delicious! 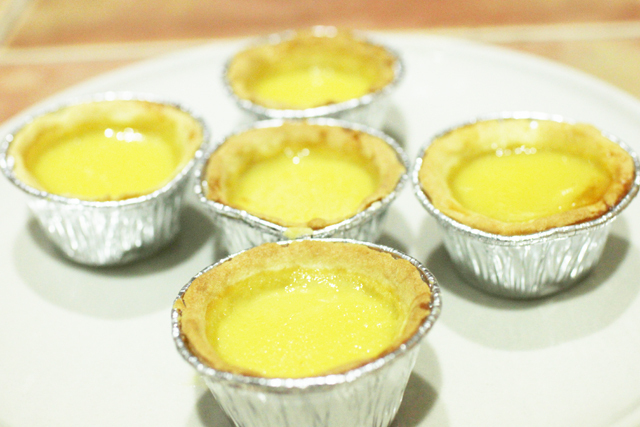 Although the exterior didn't look very professional, it tastes just like store-bought egg tarts!